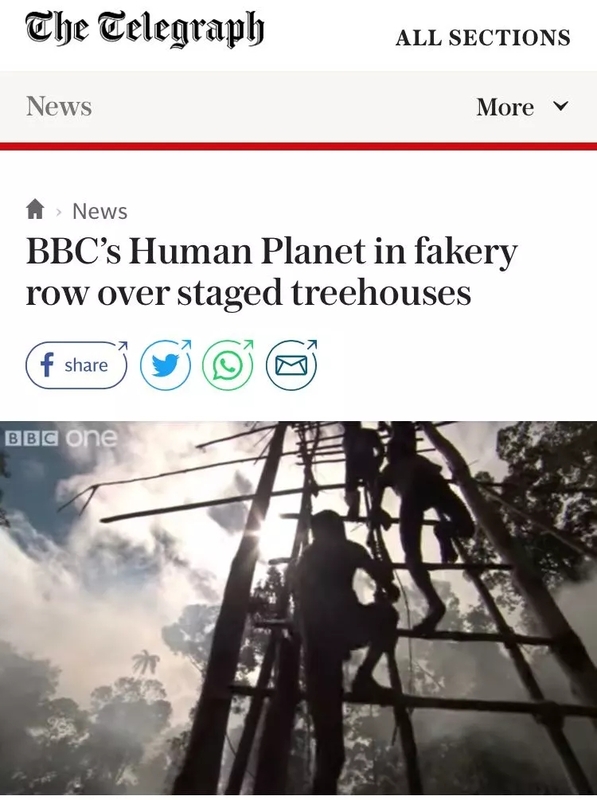 Viewers of the BBC's Human Planet marvelled at the ingenuityof Papua New Guinea's Korowai people as they built a tree house high above the ground for a tribal family to use as their new home. The episode of the acclaimeddocumentary series proceeded to show the family moving into the tree house and setting up home there, 140 feet up amid the tall canopyof the rainforest. 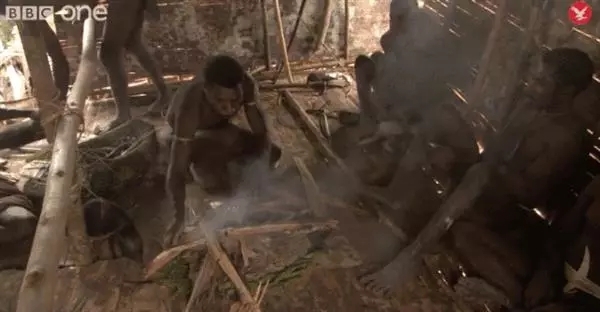 In the upcoming series Will Millard is seen visiting the same Korowai tribe, when - during a trip to a treehouse - they tell him the raised houses “are not our home” and that they were “commissionedfor filming”. 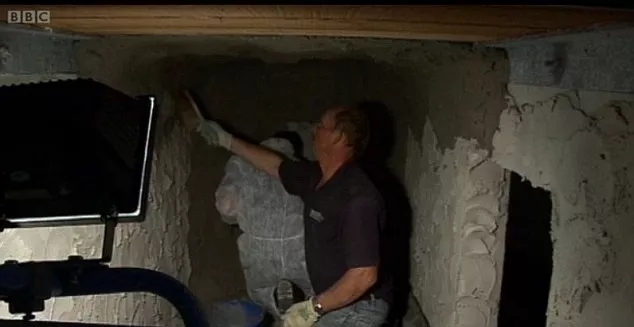 “That’s why they’re worried (about) how many people come up here and we might fall through the floor. This is not where they live, this is total artifice”. In fact the families live in tree houses built much closer to the ground, leaving the higher ones for ritual purposes, or simply meeting places for the tribe’s teenagers. The programme also failed to make it clear to viewers that the particular tree house filmed for that episode had been erected for the benefit of the cameras. 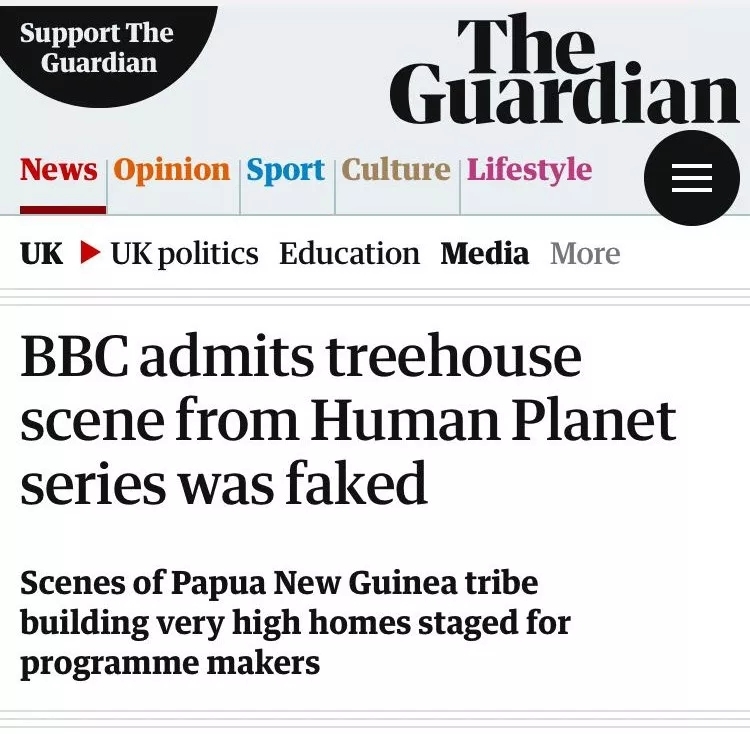 The BBC has been alerted to a breach of editorial standards in an episode of Human Planet from 2011 which concerns the Korowai people of West Papua. During the making of BBC Two's upcoming documentary series My Year With The Tribe, a member of the tribe discusses how they have built very high treehouses for the benefit of overseas programme makers. 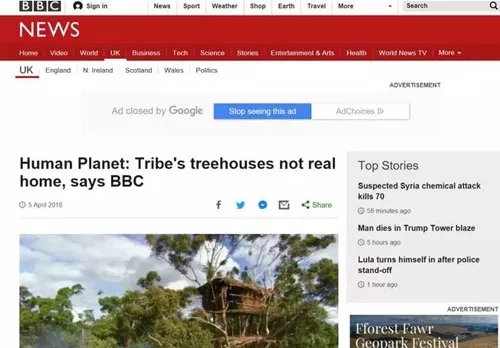 The BBC has reviewed a sequence in Human Planet depicting this and found that the portrayal of the tribe moving into the treehouse as a real home is not accurate. Since this programme was broadcast in 2011, we have strengthened our mandatory training for all staff in editorial guidelines, standards and values. 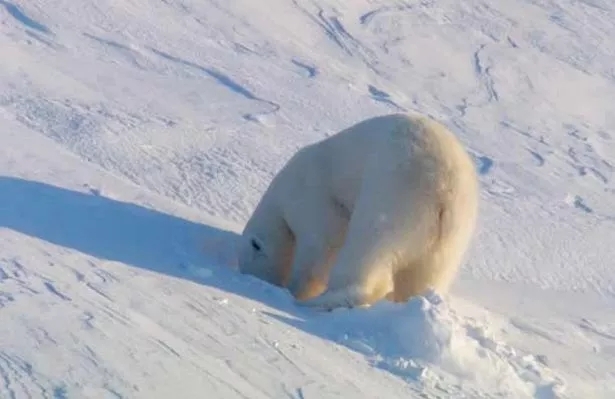 At one point, the camera follows a polar bear mother into the cave she just excavated deep into the ice. 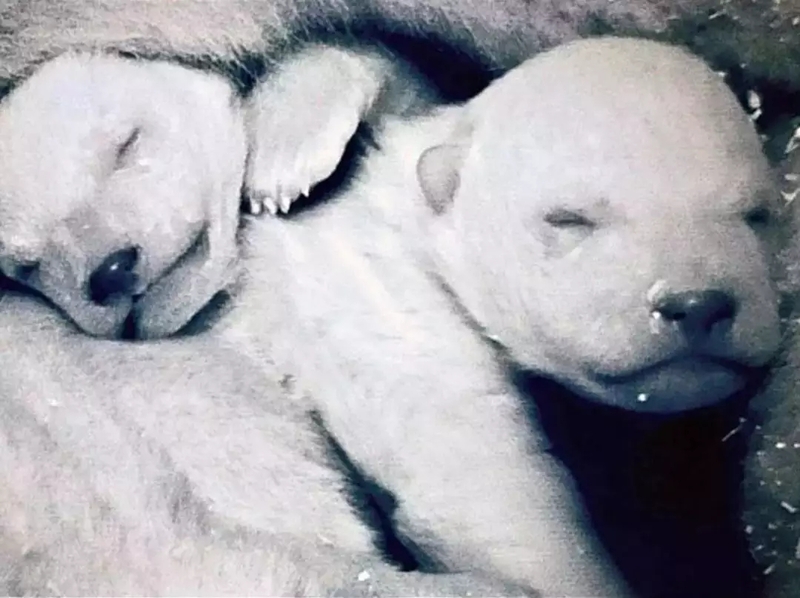 Then the camera moves into the cave, where viewers enjoyed the tender scenes of the mom and her cubs. The scene was filmed in a zoo using fake snow. 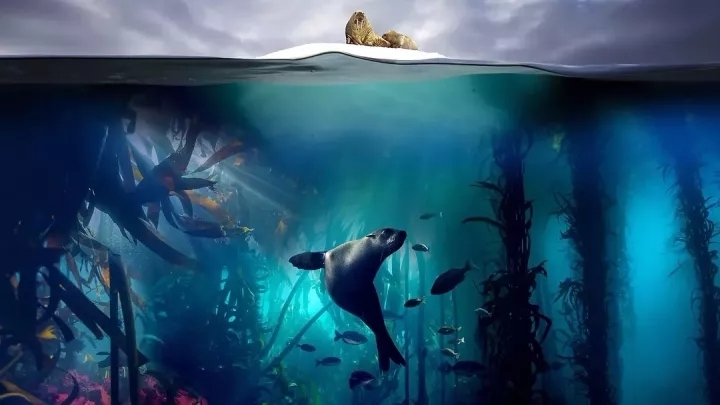 Mixing real Arctic shots with zoo scenes, documentary makers fooled the audience into believing the footage was gathered by intrepid cameramen in the brutal sub-zero wilderness. If you had tried to put a camera in the wild in a polar bear den, she would either have killed the cub or she would have killed the cameraman, one or the other. The footage, broadcast as part of the acclaimedHuman Planet series, saw two Mongolian camel herders firing shots in the direction of the so-called wild animal as it tore across the plains of the Gobi desert before discussing their frustration when they failed to kill it. 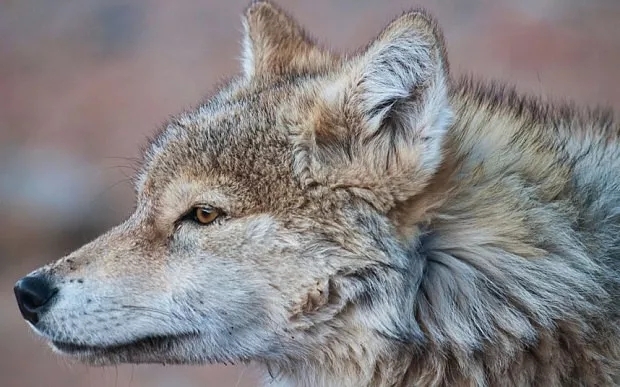 But the BBC has admitted that in fact, the semi-domesticated wolf had been let off a lead just off camera and was simply running to its handler, who was out of shot. The programme purported to show a “dirty thunderstorm” above the Calbuco volcano in southern Chile, with flashes of lighting within clouds of ash. The lightning strikes were superimposed to the ash cloud to make the footage more dramatic. 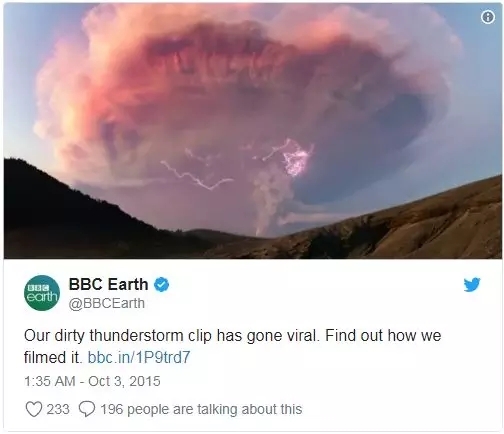 The main Calbuco volcano eruption was captured by the BBC in 2015 and the lightning shots were taken by a Chilean photographer in 2011 of a different volcano. The BBC has revealed that breathtaking Planet Earth IIfootage that appeared to show a wild golden eagle's view of a mountainous habitat was actually filmed using a captive bird that lives in a wildlife sanctuary in France. The tame eagle, known as Slovak, was filmed swooping over the Alps at speeds of up to 200mph - taking viewers with it via a 'lipstick' camera strapped to its back.